This time we feature two amazing makers who are passionate about bringing out the best products for your kids. As per usual, you can explore their cool products on Peddler by clicking on the headers. 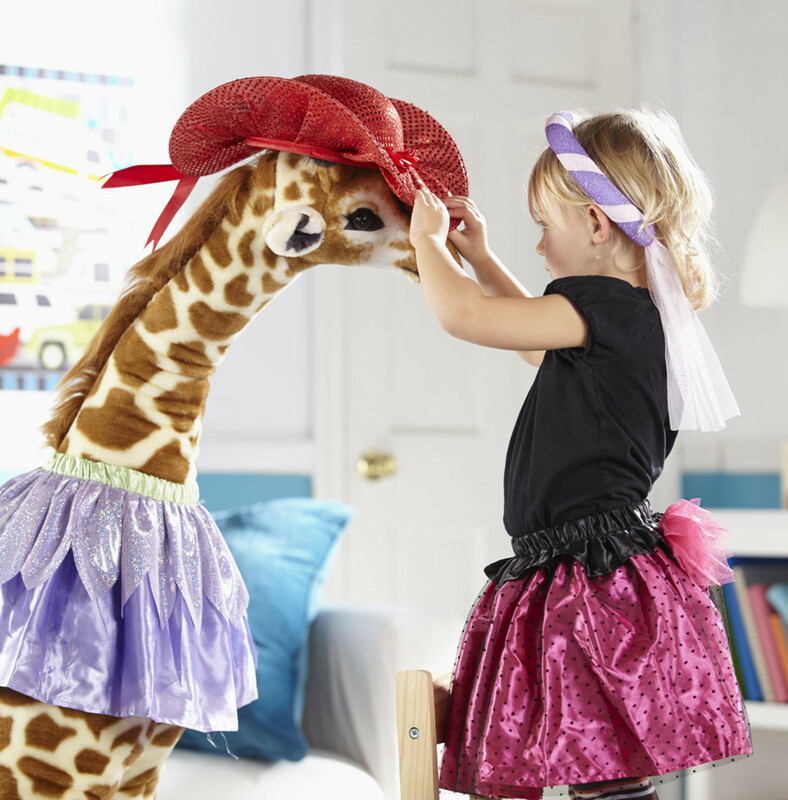 "Are Melissa and Doug actual real people? ", it's the first question people ask. And after they do get to meet both of them, the reaction is universal -- sheer excitement when meeting Melissa, and, when meeting Doug, um, people wonder if this guy ever stops talking. Whilst building this company, we've also raised six kids. Or, as Melissa likes to say, she actually has a total of SEVEN kids, if you include Doug, the most mischievous child of them all. 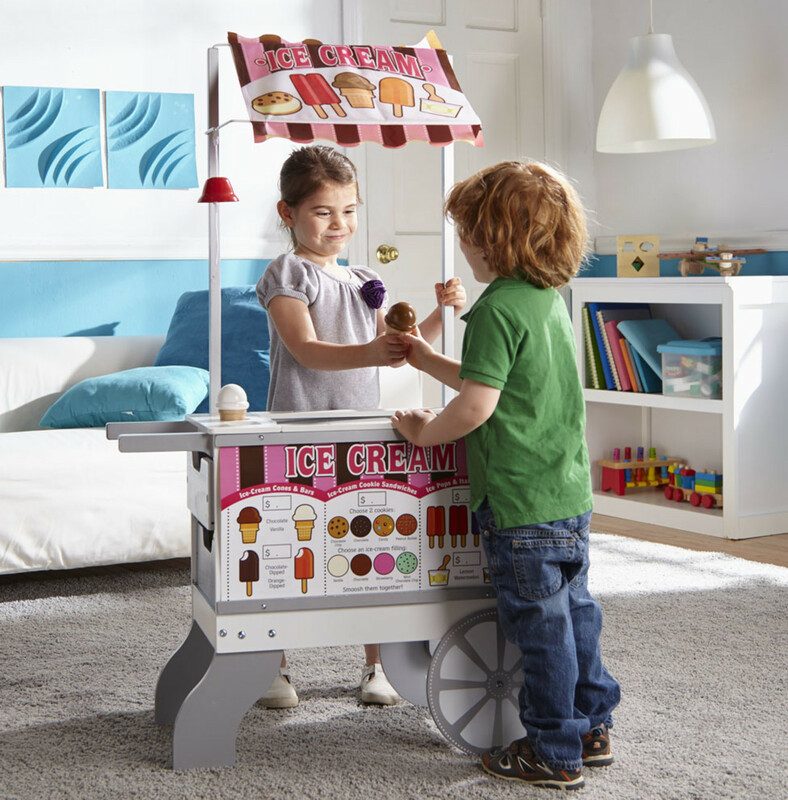 We make toys and other products that offer countless ways to play. We believe the best playthings are often simple concepts that inspire children to come up with their own twists. We hope to encourage free play, creativity, imagination, learning and discovery. There was a time not so long ago when childhood offered the space and freedom for children to explore their world. To be curious. To be creative. To be bold. To be bored. To just… be. Today, our overscheduled and overstimulated children are using their imaginations less than ever. It’s a crisis in the making. And it’s why we’re committed to making products that inspire open-ended thinking and encourage kids to see new possibilities. It’s part of our bigger vision to Take Back Childhood. Because by giving children a true childhood, we help them on a path to realizing their full potential! 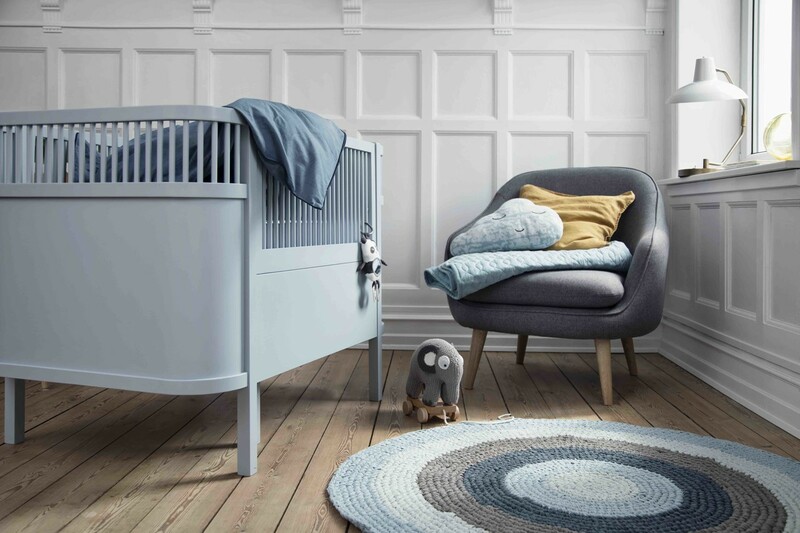 Sebra Interiør is a Danish maker who've been designing quality furniture, textiles, toys and accessories for children, their rooms and surroundings since 2004. The company was founded by Mia Dela in 2004. Mia left Kolding School of Design in Denmark in 2001 as a trained designer. Mia then worked as a designer for several years. Mia became a mother for the first time in late 2002. She started decorating a room for her son Gustav. She did not find any children interior collections on the market that were to her liking in quality and design. This was the start of Sebra. Sebra Interiør is all about combining modern design, innovative choice of colours and traditional kinds of hand crafts such as crocheting and knitting. 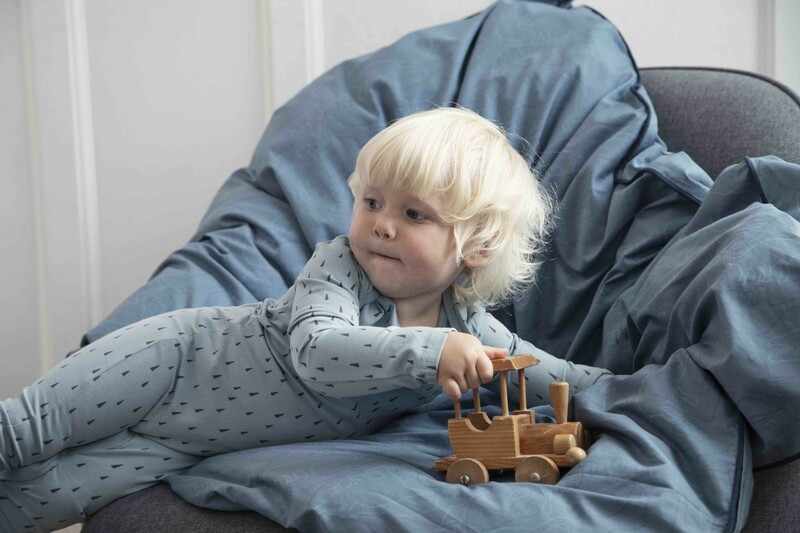 A large part of our collection is handmade of natural materials such as wood and cotton. Safety and quality are very important to Sebra. We are proud of our products and take responsibility for ensuring that they meet high quality standards. Sebra is known as a good place to work as every individual employee can contribute to the company in a meaningful way. Furthermore, we're known for providing great service and have high levels of customer satisfaction. We have respect for our customers and our other partners and their feedback.